Sherrie Scraps with passion: My little Firecracker!! 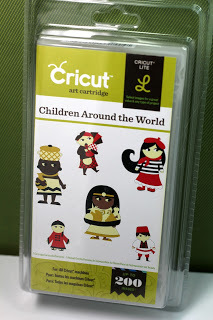 This cutie patootie is cut from the Everyday Paper Dolls cartridge at 4 1/4 plus the layers. I layered her on a scallop that I cut using the Spellbinders~scallop rectangle die cut set. I used the Peachy Keen Stamps set~Wide Eyed Kids for the cute face. I couldn't resist~I had to add earrings, LOL! I used bakers twine for the bows and the added bit on the bottom of the card as well. I designed/cut the flag myself and added it to this little firecracker. The paper is from We R Memory Keepers. The sentiment~my little firecracker is from My Creative Time. Have a great weekend! Be sure to stop at my blog on Monday for the Cupcake Birthday Blog Hop. We will be helping Sylvia from Bella Scrapbook Designs celebrate her 41st Birthday!! 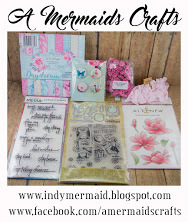 A lot of great projects and some yummy blog candy.....See you then! Great card. Looks good in those colors! Adorable card! Thanks for stopping by my blog. I'm now a follower of yours. She is a cutie. I wish I had some of those stamps! How absolutely ADORABLE!! Love all the details, but those earrings are just too cute! TFS! Hope you have a fun Weekend! Now that's an absolutely adorable card!!! This is really, really cute. I love her little pigtails and the twine. Great job! I have an award for you...pick it up when you get a chance. Looking forward to hopping with you on Monday! This is so cute! I've never noticed the baby image on Everyday before! Adorable card Sherrie. I love everything about this one, but the sentiment really steals the show!!! please stop by my blog for a little surprise! What a fun card, I love her - so sweet with her bows and earrings! 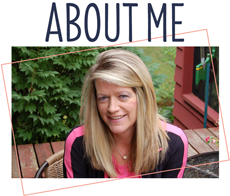 Thanks for stopping by my blog and becoming a follower, I'm now following yours! Awwwww! 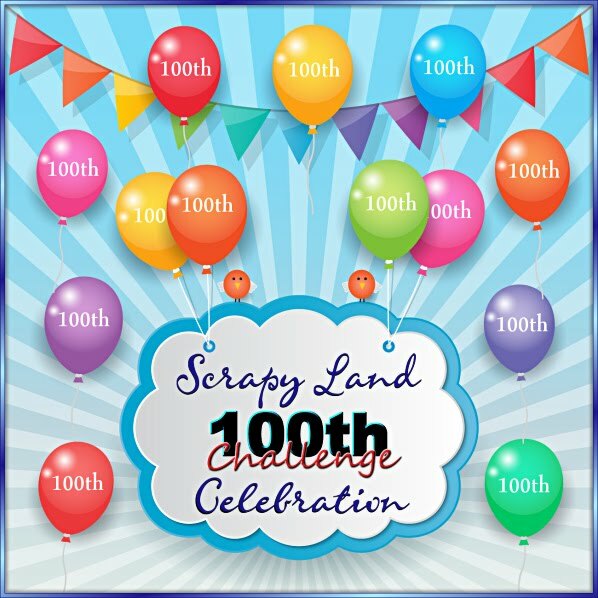 Your card is adorable, Sherrie, and way to combine those challenges! 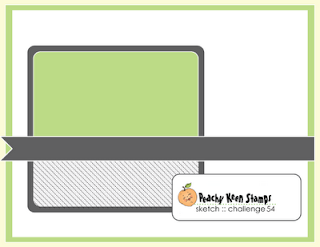 So happy you could play along with The Peachy Keen Challenge! Your card turned out so cute! Great Job! Good Luck with the Peachy Keen Challenge!! That is one adorable card! Great job with the PK challenge! Good luck!